Reception: Thur., September 27, 2018, 5-8 p.m. Artist Talk: Sat., September 29, 1 p.m. I am thrilled to share that my first survey of photographs and first solo exhibition in the Western States opens today! Amy Elkins: Photographs of Contemporary Masculinity presents photographs from six bodies of work spanning over a decade. Rugby players, male ballet dancers, life and death row inmates and two chapters of Wallflower portraits looking into masculinity and vulnerability will be on display in the in the gorgeous 2800 sq ft main gallery at the Frank M. Doyle Arts Pavilion. If you find yourself in the Los Angeles area next week please come to the public reception or artist talk and say hello! The Golden State examines California's death row, the largest death row population in the United States (746 at the time this was made). This along with five other bodies of work will be on display as part of my first survey Amy Elkins: Photographs of Contemporary Masculinity at the Frank M. Doyle Arts Pavilion, Orange Coast College. Costa Mesa. CA. Sunshine State, a project that explores Florida's death row population, was recently on display as part of the exhibition Due Process at Goethe Intitut: Ludlow 38. Here is one of the installation shots. This site-specific installation is made up of 135 of the 394 pieces created for this project and measures 5'9" (width) x 4'6" (height). An image of mine from Black is the Day, Black is the Night is currently on display at the Kathleen O. Ellis Gallery at Syracuse University as part of the group exhibition Be Strong and Do Not Betray Your Soul: Selections from the Light Work Collection. In addition to the selections of work on view at Light Work, the gallery has collaborated with For Freedoms to display a series of billboards throughout the city of Syracuse created by internationally-renowned artists Zoe Buckman, Eric Gottesman, Carrie Mae Weems, Spider Martin, and Hank Willis Thomas. These billboards use photography and text to address social issues and our political climate. This exhibition and related programming coincides with The 50 State Initiative, an ambitious new phase of For Freedoms Fall 2018 programming, during the lead-up to the midterm elections. Building off of the existing artistic infrastructure in the United States, For Freedoms has developed a network of artists and institutional partners, including Light Work, who will produce nationwide public art installations, exhibitions, and local community dialogues in order to inject nuanced, artistic thinking into public discourse. Centered around the vital work of artists, these exhibitions, and related projects will model how arts institutions can become civic forums for action. I am thrilled to share that two of my pieces (above and below) haverecently been acquired by the High Museum for their permanent collection through the generous funds of The Thalia and Michael C. Carlos Advised Fund, Joe B. Massey, Lindsay W. Marshall and Dr. Lucius C. Beebe, Sr., Avery Kastin, Jane Cofer, and William Boling. BITDBITN Shortlisted for the Paris Photo Aperture Foundation 2016 Photobook Prize! BITDBITN was recently featured on 1000 Words with an essay by Daniel C. Blight. Thrilled to announce that advanced copies of BITDBITN will be at the New York Art Book Fair. Table O12 in the Focus Photography Room! See you there! My portrait of Alicia Garza for The New Yorker recently came out. Check the March 14th issue to see it in person. A few installation photos from Cress Gallery, Chattanooga, TN. Super excited to have recently photographed Ed Ruscha for Financial Times Weekend Magazine! What an amazing man! BITDBITN was recently featured in Russian Esquire! Super ecstatic to announce that I have been chosen as a 2015 recipient of the Peter S. Reed Foundation Award for my project #blackisthedayblackisthenight. This foundation gives grants to individual artists on a nomination only basis. The nominators were kept confidential, so whoever nominated me... THANK YOU!! I hope to get #bitdbitn published! 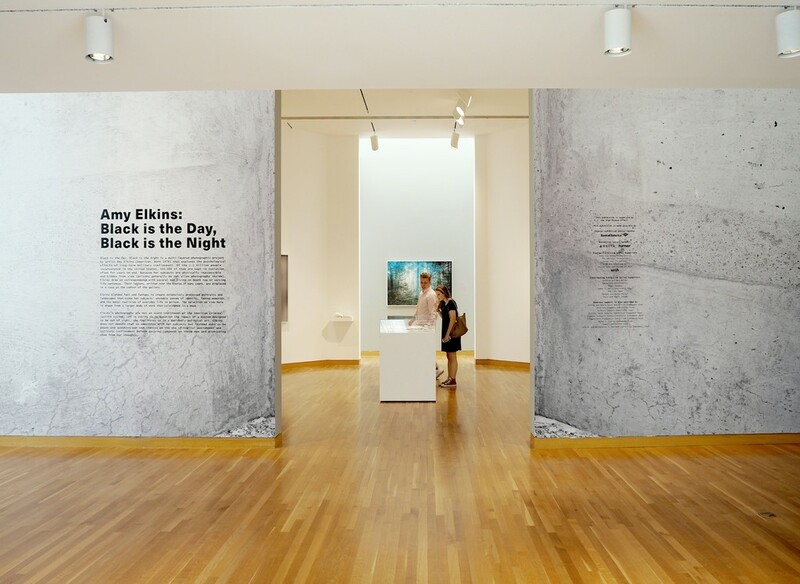 A few installation views from Black is the Day, Black is the Night on display at Houston Center for Photography until July 5th. An installation view and a few details from my installation of Parting Words which was on display at Manifest Justice May 1-10.... in addition to a few hightlights, including the moment Tom Morello took some time with my work and when the show was officially recogntized by the US Congress. My covershoot of Maddie Ziegler for Stella Magazine / The Sunday Telegraph. I had a wonderful time shooting this amazing young dancer. She is mature beyond her years and the most natural and comfortable person I have ever photographed. Love her in Sia's music videos. Installation and opening night views from Black is the Day, Black is the Night on display at Aperture Gallery until Jan 29th. Happy to say that Nine Years Out of a Death Row Sentence, 2010 is selling quickly. For now it is still available through Aperture's limited edition print sale. More info on how to purchase the print or about the project can be found HERE. The image will be on display at Aperture's booth at both Paris Photo (booth EE8) and Art Basel. 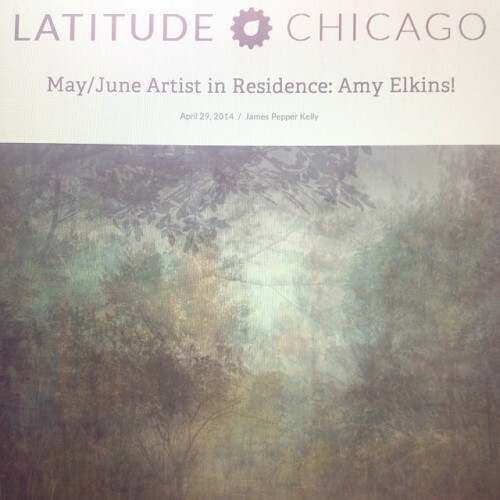 I am soon heading to Chicago for a printing residency at Latitude! Super excited to finally spend some time in Chicago and get my Aperture exhibition printed! Nine Years Out of a Death Row Sentence, 2010 is now available through Aperture's limited edition print sale. More info on how to purchase the print or about the project can be found HERE. The image has recently been on display at both PULSE, NYC and PGH Photo Fair at the Carnegie Museum of Art in Pittsburg, PA.
"This year, Aperture’s editorial and limited-edition print staff—twelve staff members and eleven work scholars in all—reviewed close to one thousand Portfolio Prize entries. Our challenge was to select one top prize and four runners-up from this overwhelming response." 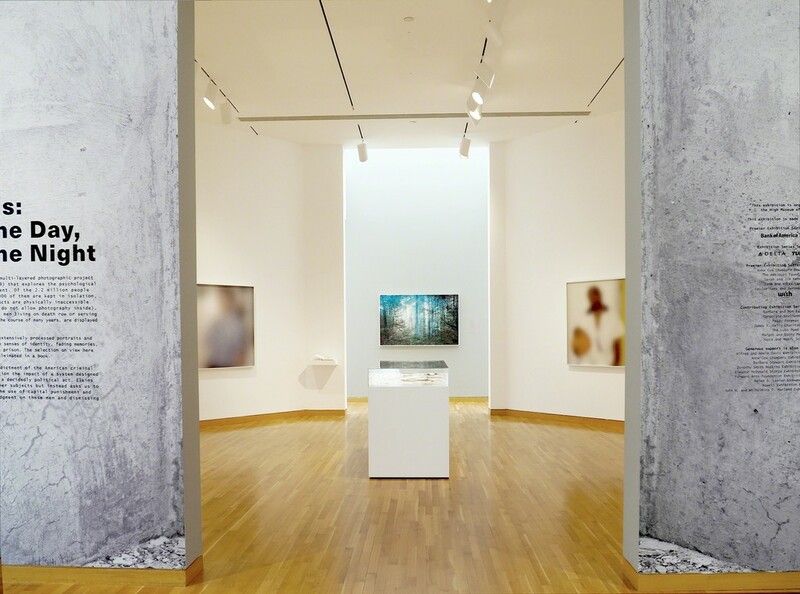 Pete Brook spoke at SFMoMA on March 16th as part of the symposium, Bearing Witness. Sweet thing about that is he spoke about my project Black is the Day, Black is the Night (as well as spoke about many other great photographers)... to a very large audience. You can check out his talk.. as well as others (Susan Meiselas, Zoe Strauss, Margaret Olin, Doug Rickard, Kathy Ryan, Benjamin Lowy, and Mike Krieger) by clicking HERE. This installation is going to look fantastic! I hope you can make it! The Philadelphia Photo Arts Center is pleased to announce Cast, a group exhibition featuring the work of Dru Donovan, Amy Elkins, Tarrah Krajnak, Laurel Nakadate and Pinar Yolacan. Using the human body and variations of historic and commercial conventions of portraiture, these artists challenge the conceptual constraints of how a portrait functions while addressing issues regarding authorship and control, as well as our stereotypes and perceived senses of beauty. I am thrilled to have recently found out that I am a Aperture Portfolio Prize finalist! Stay tuned for the announcement of the winner in March! We will then also reveal all of the finalists’ portfolios and statements here on aperture.org. In the meantime, check out past Portfolio Prize winners." I am really excited to share that Parting Words has recently made the cover of the Huffington Post. In addition it made the cover of the Political section. It has since been republished on Huffington Post UK and The Good Men Project among many other sites both nationally and internationally. Feels really good to get some exposure for that project, which has been a lot of hard work to complete. I am honored to be selected in APERTURE'S INSTAGRAM SILENT AUCTION- curated by Kathy Ryan, director of photography, New York Times Magazine. You can find more information about the auction HERE. NEW: Global Yodel Limited Edition Print Sale! Buy a print HERE!! Newspace Center for Photography, Portland, OR. Bursa, Turkey Sept 15- 21st, 2012. Daegu, S.Korea Oct 9th- Oct 28th, 2012. Gyungnam, S.Korea Oct 25- Oct 30th, 2012.
featured in the upcoming fiction issue of VICE Magazine. featured in the upcoming issue of Conveyor Magazine. a traveling exhibition looking to the world of prisons. an all womens inter­na­tional photo exhi­bi­tion looking to the world of prisons. Looking & Looking, a two person exhibition featuring Jen Davis and myself reception at Light Work Gallery Feb 22. Off Photography. Curated by Jon Feinstein featured work from Elegant Violence. Show can be seen here. Amy Elkins, Paul Mpagi Sepuya & Jessica Yatrofsky in conversation. curated by Mitsu Hadeishi and Seyhan Musaoglu. Work to be in Vision Magazine out of China, issue #101. An older but very personal project was selected to be in the group show Incognito at Yancey Richardson this Summer. The piece for the show was selected as part of the review in New Yorker. Stephen Shore, Rachel Perry Welty and Francesca Woodman. Jaime Permuth, Guillermo Riveros and Jen Davis. Artists include: Mickalene Thomas, Brian Ulrich, Cara Phillips, Zoe Strauss, Hank Willis Thomas, Matthew Pillsbury, Amy Elkins, Molly Landreth, Eric Ogden, Alex Leme, Kris Graves, Jen Davis, Gina LeVay, Phil Toledano, Ruben Natal-SanMiguel, Michael Wolf, Elizabeth Fleming and Nadine Rovner. "One artist here -- the most compelling of the lot -- offers androgyny as an alternative to gender codes. Brooklynbased Amy Elkins photographs two shirtless young men in half-length portraits that mimic historical modes of female portraiture. As we look at these men, we're reminded of a long tradition of Venuses as well as the Greeks' love of a luscious boy. The subject of "Kyle" proves an especially rich muse, his arm crossed over his chest in a gesture suggesting both protection and flirtation. What works about Elkins's pictures is their lack of clear-cut agenda. Yes, they participate in the preconceived -- and sexist -- modes of art history. But they never, ever replicate them." "In her series of portraits, Amy Elkins creates an environment and a dynamic that allow us to observe an expression of self. They are portraits of introspection and assertion, of alienation and belonging, of confrontation and surrender. She puts her male subjects into a feminine space, undresses them, and watches them as they come to terms with what they are feeling and experiencing. Then, when they give a clue, through a gesture, or a look in the eye, she clicks the shutter." 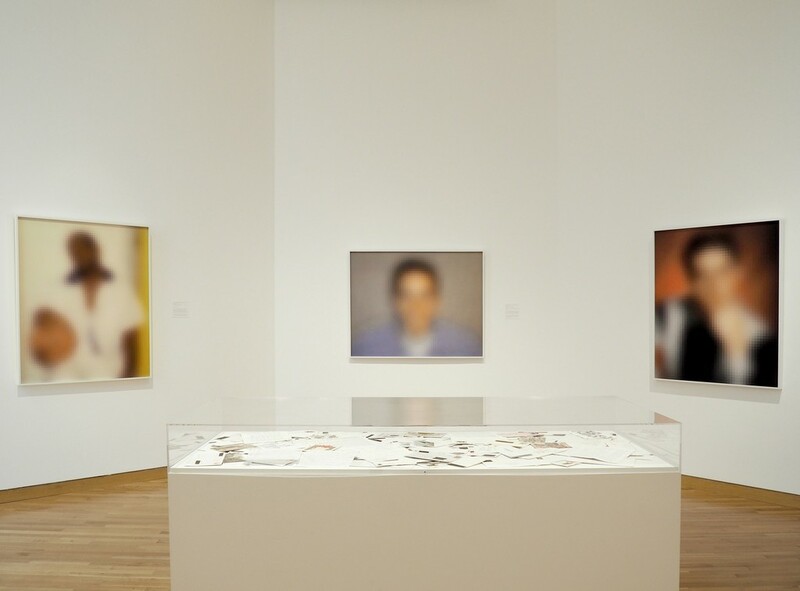 "I first saw Amy Elkins' Wallflower series of male portraits against colorful flowered wallpapers in the project room at Yancey Richardson a year or so ago, and as the months have passed and I have encountered them again in other contexts, they are growing on me. Even though we are not portrait collectors, I am liking the mixture of feminity and masculinity they explore more and more, as well as the subtle openness and vulnerability she has deftly captured." "We pour over women’s faces all the time – they stare back at us compliantly from magazines, posters, and even on the street or in an elevator, accustomed to being looked at, perhaps even taking pride in the attention. But it’s not often that we’re given the opportunity to look into men’s faces in this intimate way. The object of an unrelenting gaze becomes vulnerable – not a traditionally flattering role for a man. Elkins' series of portraits of men could best be described as beautiful rather than rugged or handsome." "Amy Elkins portraits of men, [from the series] Wallflowers playfully sets cultural expectations of masculinity in front of floral backdrops. These extraordinarily beautiful images are simple in execution but wholly complex under their surface, often pointing towards a sense of vulnerability that is so frequently culturally masked." "The underlying component in the exhibit is the evident nostalgia conveyed throughout the work. The ambiguity of our memory is clearly communicated in powerful visual narratives.... [as shown in] the mysterious murkiness of Brooklyn-based artist Amy Elkins’ prints that incorporate text abundant with layered meaning."